Explore BHLDN's 2017 honeymoon collection inspired by Havana vibes and tropical design. ast October, Tidewater and Tulle's Editor-in-Chief Chelsea and Features Editor Maria headed up to New York City for Bridal Fashion Week to get inspired by upcoming 2017 wedding and honeymoon fashion trends. 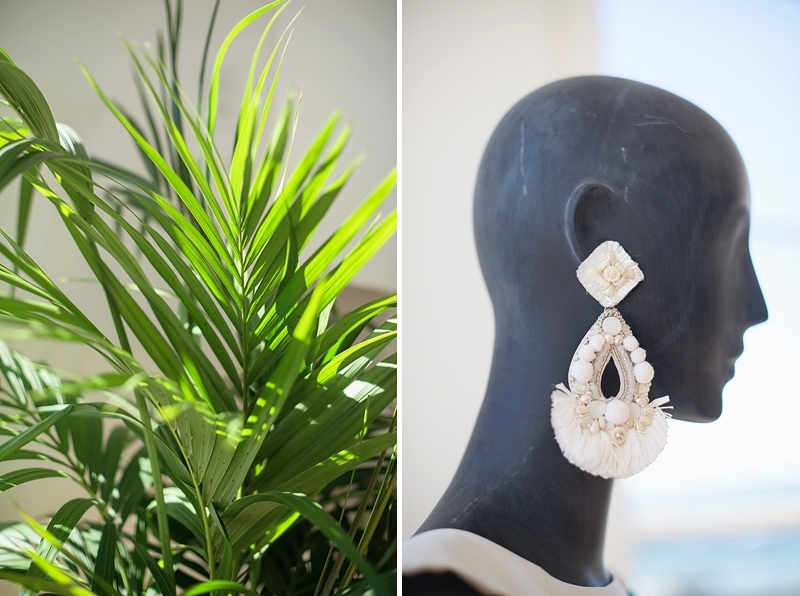 In true chic destination style, one of our favorite press events this year was Breakfast with BHLDN where we fell in love with shimmery gold accents, tropical flair, and earthy neutrals. With Cuba becoming a hot travel destination this year, these stylish finds from BHLDN (pronounced "beholden" -- the wedding branch of the well-loved boho chic, Anthropologie) are perfection for any couple traveling to the humid blast from the past that is Havana. ¡Chao pescao! 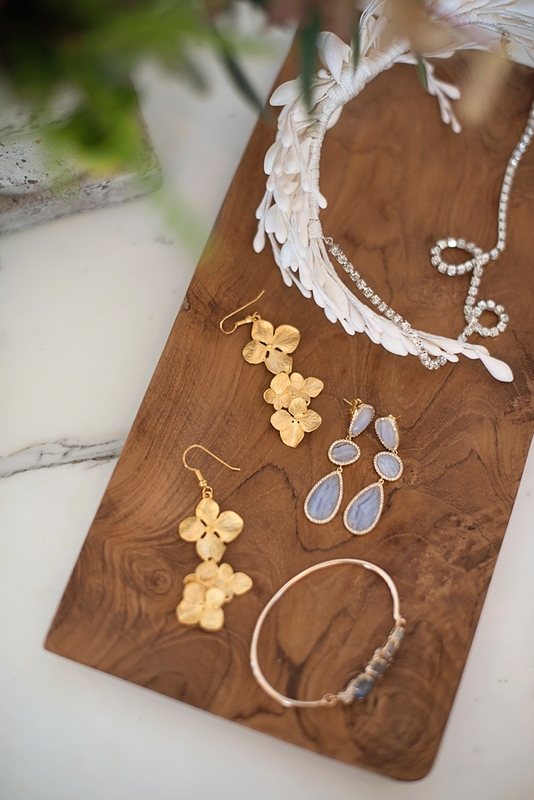 Even though these little blooms are Virginia's favorite dogwood, their immortalization in gold gives these draping earrings a tropical chic look to match any of your outfits while you dance the night away. With a touch of lace and a whole lot of jute, these beautiful espadrilles were meant to be worn on a destination honeymoon under the warm sun! The breathable design helps cool everything down while things heat up. Summer fashion hasn't been without tassels, pom poms, and fringe for the past few years, so we're totally loving these fringed earrings that give all the stylish global vibes. Crystal beading and ivory-colored stones make up these oversized baubles and are perfect for the bride who loves bold accessories. Because why not! 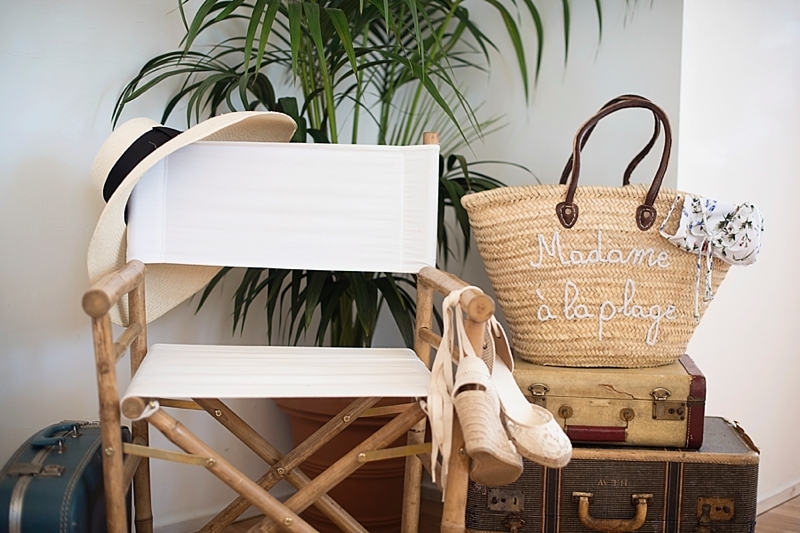 This stunner of a tote bag caught our eye immediately for its generous size and beautiful "Madame à la plage" embroidery. It's such a fun trendy detail on a beachy classic. 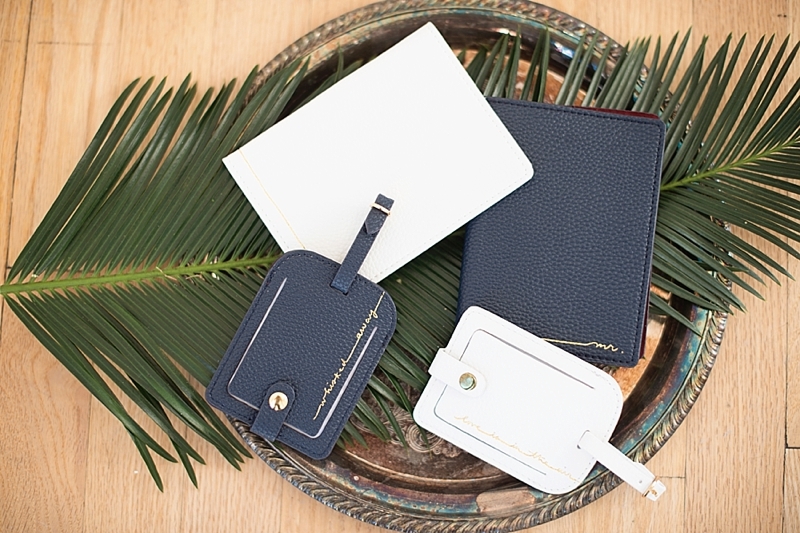 You can't jet away without proper accessories for your suitcases and passports! Faux leather never looked so good when paired together with modern gold calligraphy. 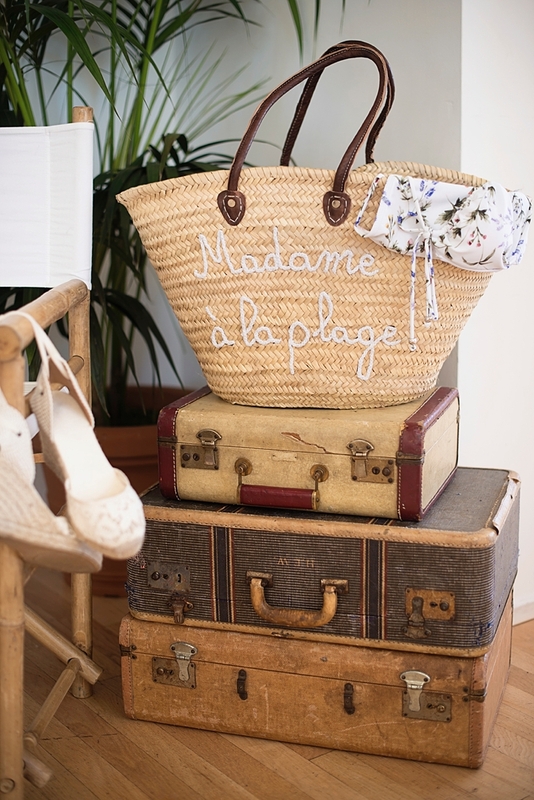 "Whisked away" and "Love is in the air" are the perfect mantras for a honeymoon! Lightweight and breezy, this playful boho number has "must be worn in the tropics" all over it. 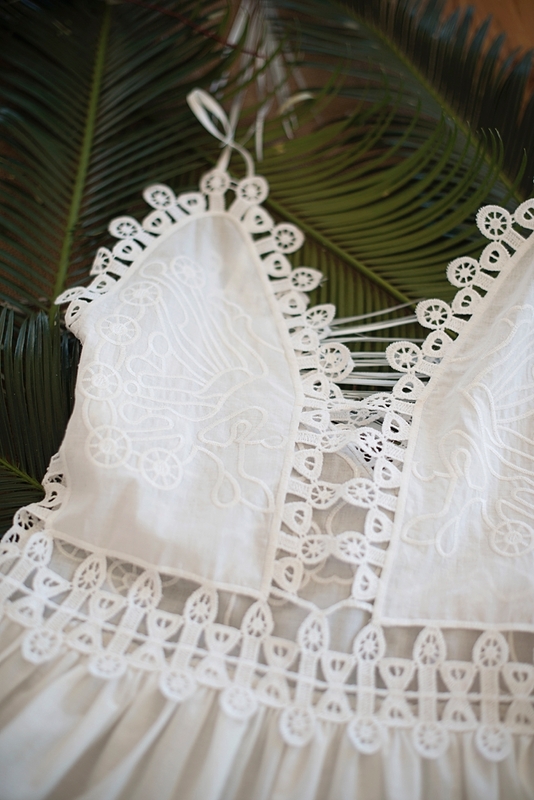 With lovely cut-out details and scalloped edging, it's ready to be in a honeymoon trousseau en route to Cuba. There's just something about timeless pieces to have and to hold, especially ones that make our clutches and heirloom boxes prettier. 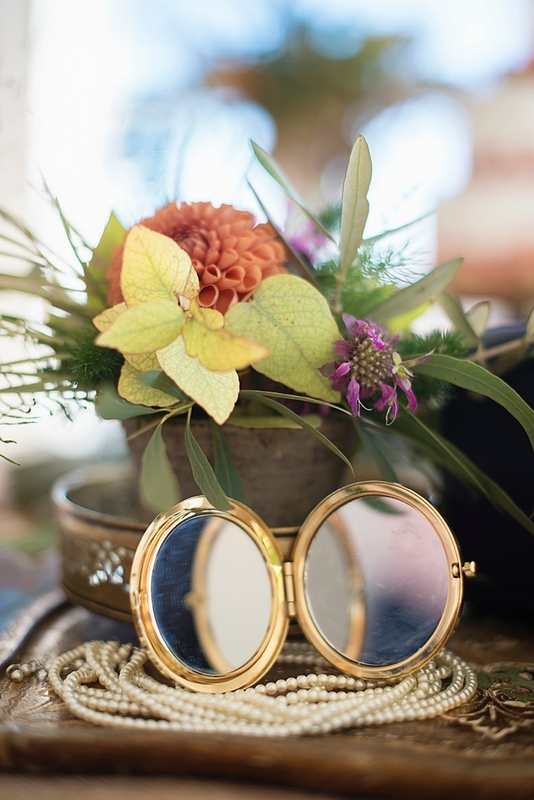 This simple brass compact mirror is versatile, practical, and lovely. Use on the wedding day and take it on your honeymoon! Photography: Maria Grace Photography • Some of the above product links are affiliate-linked and purchasing through these links helps support Tidewater and Tulle! You can find our full affiliate disclosure policy here.